You never know who may join the jam. by Valholla label mate Ramzez. South Florida radio stations such as 99Jamz, Power96, and internationally recognized. the main source of live instrumentation for the artists on the JahGydeYah Records roster. Vincent “Vinnie” Hamilton on keyboards, and Stephen Murphy on drums. play a plethora of styles, primarily kompa, a little bit of reggae and some R&B. invites you in to discover how glorious,diverse and deep music can be. 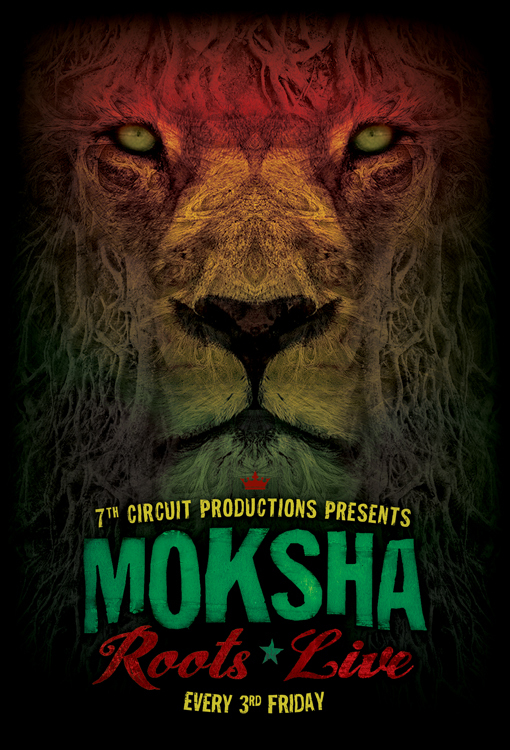 Moksha Family Arts Collective for the past 8 years. his audiences with joy and inspiration. …is an international video artist originally from Seattle, Wa. Her vision is to create multi-sensory experiences that connect, inspire & engage.